Mysterious Chicago singer Appleby presents his four track Down Dance EP – produced entirely by fellow Chicago producer Elias Abid. Led by show-stealing singles ‘Castles’ & ‘Random Love’ featuring Iris Temple, the EP gives us two additional tracks that both offer completely different vibes. ’99’ is a hazy freestyle to introduce the project, while ‘Overdose’ is the EP’s certified banger that will banged out of whips the whole summer. 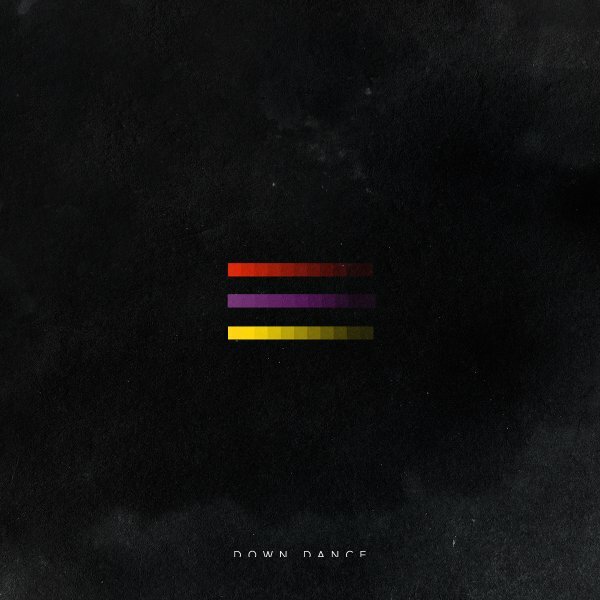 Stream the Down Dance EP below.